As you're out scurrying around Friday, take a pause between Big Box stores (or better yet, skip them altogether to shop local), and give a moment's thought to you and your loved ones' music collections. Every April, the music biz trots out a bunch of exclusive vinyl and special releases for Record Store Day, and in recent years the event has expanded to include some cool Black Friday bonus releases. Here are five of the releases I have an eye on this year; you can find the entire Black Friday Record Store Day list right here. 1. 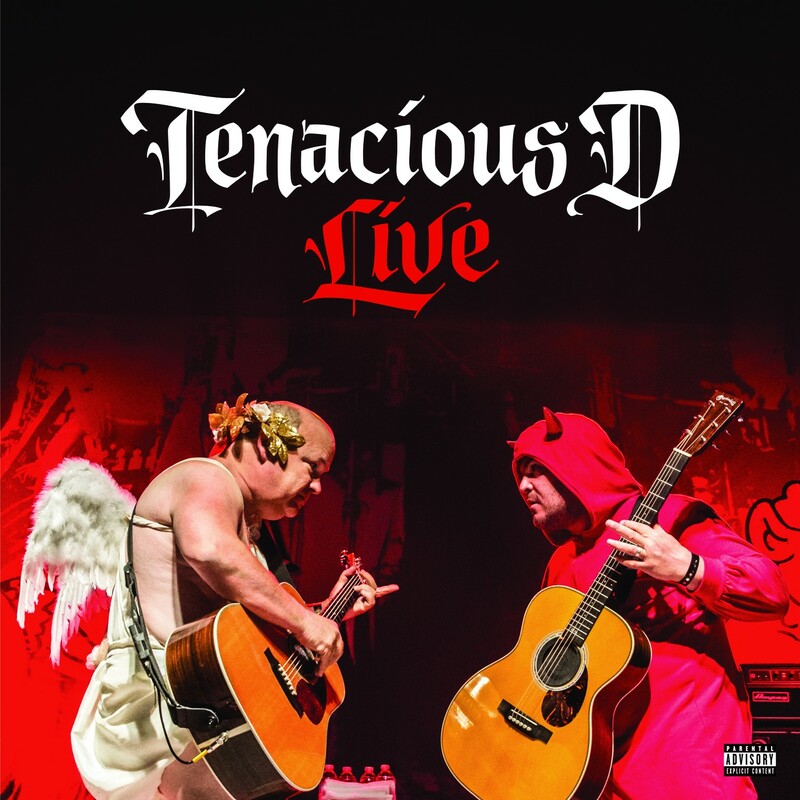 Tenacious D Live. Granted, the D is not for everyone, but only someone with no sense of humor (or sense of The Rock!) could resist Jack Black and Kyle Gass in their collective Tenacious D form. This set was recorded at a 2013 concert, and includes a download code, so you can get digital and whatnot. 2. 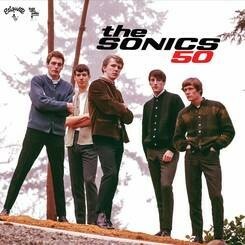 The Sonics, Fifty. Tacoma's garage-rock pioneers are celebrating a half-century in the game with this triple-vinyl collection of their three albums released on Etiquette Records. There's a 36-page ooklet featuring a brand new oral history by all five original Sonics members, and it's illustrated with over two dozen previously unpublished images from the archives of photographer Jini Dellaccio. 3. Nick Lowe and Los Straightjackets, The Quality Holiday Revue Live. Why not mix in some off-kilter holiday tunes you can listen to for the next month without getting totally burned out on them? Nick Lowe is a masterful songwriter and singer, and teaming with the energetic instrumental heroes in Los Straightjackets makes for a fine set. 4. 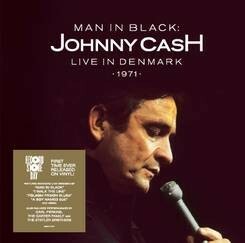 Johnny Cash, Man in Black Live in Denmark 1971. An hour-long show recorded when Cash was touring with his variety show, this first-time-on-vinyl set captures the man at his best, delivering classics and being joined by June Carter, Carl Perkins, the Statler Brothers and the Carter Family. 5. Eazy-E, Merry Muthafukkin' Xmas. For the first time on vinyl, the holiday classic by the diminutive former member of N.W.A. (R.I.P.). You saw Straight Outta Compton, now celebrate the season with Eazy! Only a few of these releases will be available online, so be sure to visit one of our regional record stores and see what goodies they have in store. You can hit 4,000 Holes in Spokane, Groove Merchants in Spokane, Recorded Memories in Spokane, Garageland in Spokane and Long Ear Records in Coeur d'Alene.